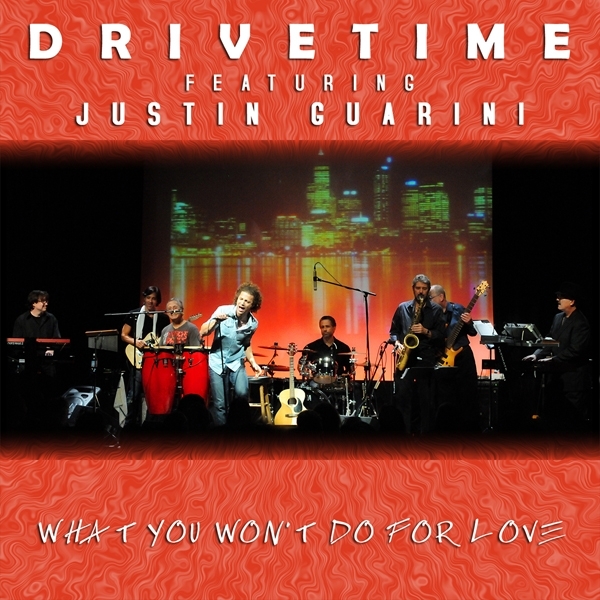 Philadelphia based band Drivetime has collaborated with Justin Guarini with an amazing rendition of Bobby Caldwell’s classic ‘What You Wont Do For Love’. The track consists of beautiful jazz instrumentals with a funk twist complimented by the outstanding soulful voice of Justin Guarini, giving it a magnificent big band sound consisting of everything from chilled out drum grooves, funky guitar licks, earthy bass lines and absolutely breathtaking saxophone parts all coming together to create a very laid back and groovy sound. Beautifully constructed, refreshing, a very easy listen and just simply an incredible track. Give this one a listen.